Exoparts stocks brand new, genuine Mercedes-Benz Classic parts. We have more than 23 years of genuine Mercedes-Benz parts on our shelves. If you’re looking for a part to restore your classic Mercedes, then give us a call at +1 (905) 820-2506. 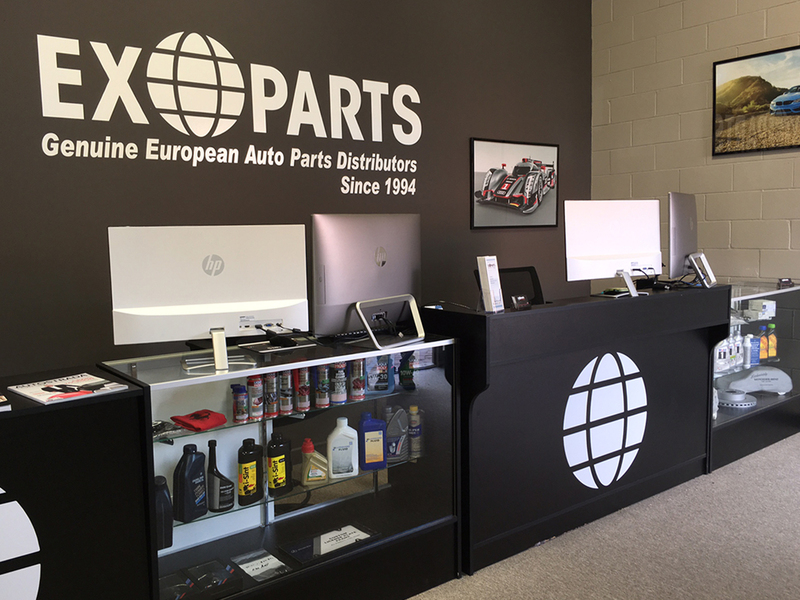 Over the past 23 years, Exoparts has built strong relationships with our vendors that supply us with rebuilt parts. We also assist our vendors in the project by providing them with the genuine parts required for the job. We always back up our used and rebuilt parts with a warranty. No more waiting two weeks for a back-ordered part. No more unnecessary extra days of rental-car costs. Save on labour and get the customer back in their car quicker! We stock and have access to back-ordered parts within days. We have 23 years of experience with our staff, and warehouses equipped to serve you accurately and promptly at the best price.